Are you still reeling from all of the awesome new Star Wars merchandise reveals on Force Friday? The new droid character BB-8 is getting a lot of attention, and for good reason. 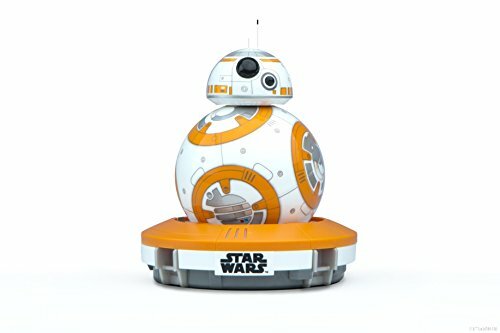 This little character will certainly be a hot seller in the coming months, and this amazing App-Enabled BB-8 Droid from Sphero belongs at the top of everyone's list. The already iconic little droid featured in The Force Awakens trailers has already crept into the hearts of die hard Star Wars fans. And now those fans can pick up their very own little BB-8 droid and control it via their smartphone. Watch your BB-8 adapt as you continue to work with it. Teach it voice commands, set up a series of actions to perform over time, create and watch holographic recordings, and much more. This is a fun interactive toy that inquisitive minds will love to play with. 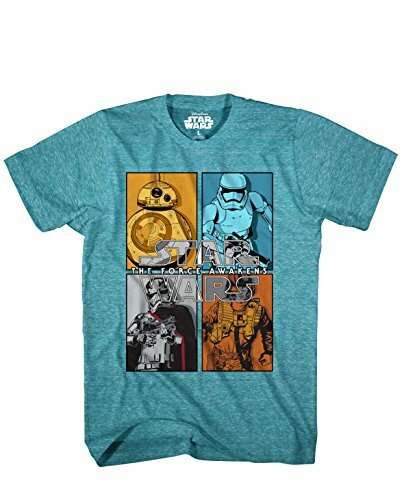 Add this little Star Wars robot to your shopping list for the Star Wars fan or robotics enthusiast in your life! Have you seen these awesome Star Wars statues from Hasbro? The Star Wars Unleashed series of figures depict dynamic scenes from the Star Wars universe. These collector's items make great gifts for teen and adult Star... Check out the figures!